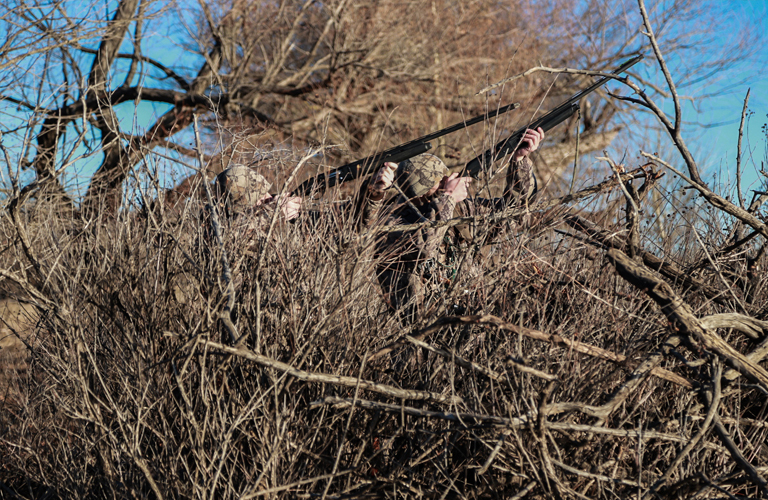 The Classic Windproof Fleece Parka is a must-have for frigid winter hunts. 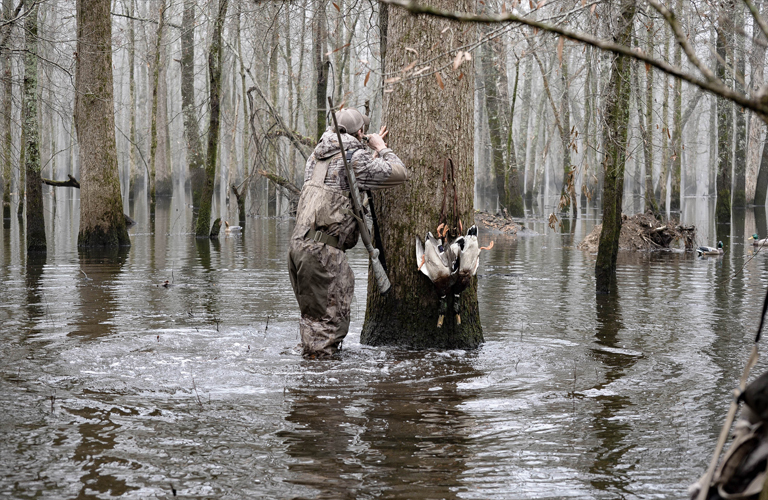 With a combination of 400g windproof microfleece and 150g quilted insulation, this camo hunting coat locks in your body’s natural heat and the microfleece keeps you stealthy and silent. Taking it a step further, this insulated fleece hunting jacket is designed with fully articulated elbows and shoulders and added stretch panels, to enhance mobility. However, that’s not all, we’ve also added a waterproof poly tricot to the back and shoulders of this camouflage parka for when you end up hunkered down against something wet, waiting for that perfect shot. Additional features for this technical fleece hunting jacket include an adjustable and removable fleece lined hood with drawcord, hook and loop cuffs for a custom fit, and a large array of pockets to keep all your essential items close for easy access. The Wind Proof Fleece Parka is where exceptional performance meets quintessential comfort. 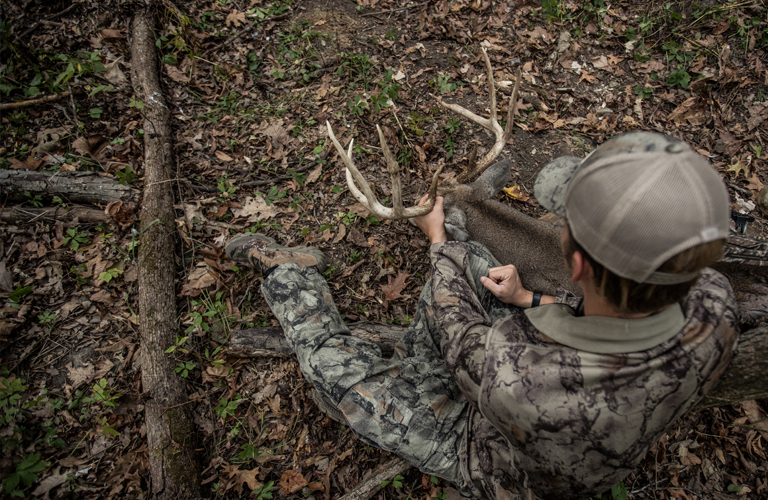 This dynamic duo leads to longevity in the field and a ultimately, a better chance at a successful hunt. 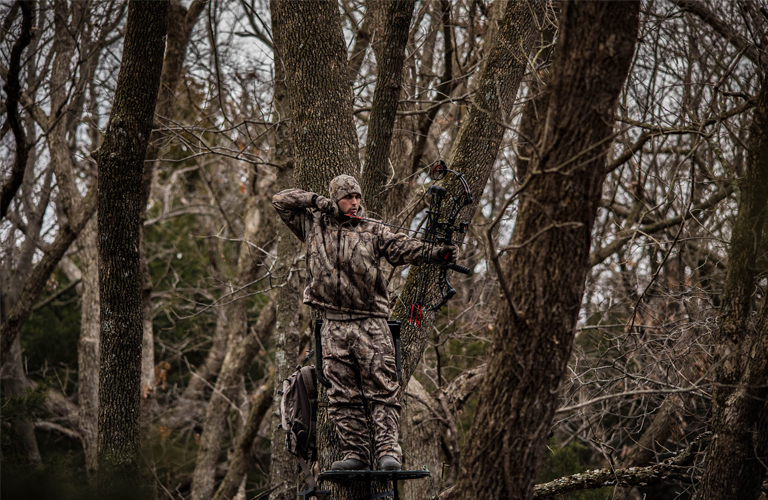 Check out the Winter-Ceptor Fleece Bibs to complete the perfect winter hunting suit.